His fingers on my wrist felt too warm and too intimate, his touch making things deep inside me tingle. There was so little between us, literally, only my nightshirt and underwear separated my body and his. I could feel the growling inside him, vibrating through my blood. I’d never felt desire like that, never known it could be so addictive, like a drug I wanted more of. H.G. 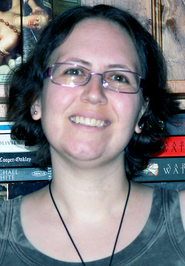 Lynch is a Scottish Paranormal Romance author, avid reader, and cat-lover. She spends most of her days writing, while wrestling her cat, Sooki, off her laptop. She believes that chocolate cake can save the world, and is highly caffeine-addicted. She can occasionally be found rolling on the floor, laughing manically, when she’s consumed too much caffeine. She loves horse-riding, Star Trek, and snow. 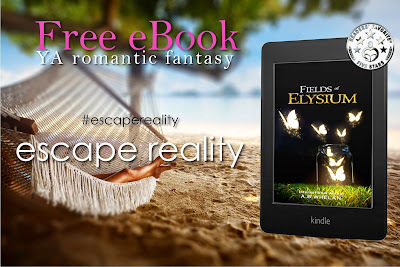 Fields of Elysium by A.B. Whelan - Free! 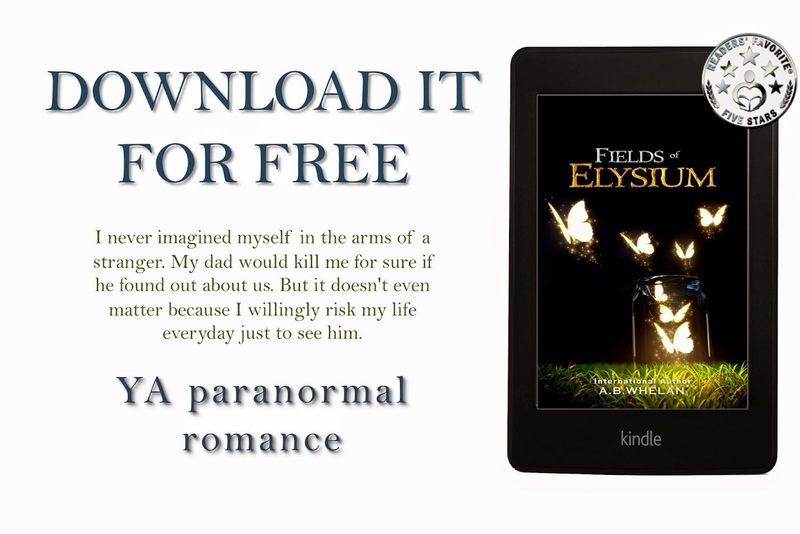 "...compelling, action-packed, emotional, heartwarming, and fascinating..."
Download Fields of Elysium the first book in the series for free and read it in seconds. 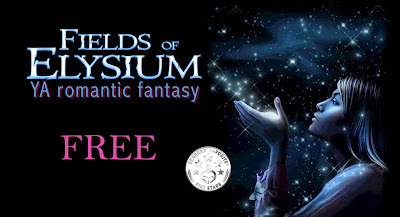 Find more on The Fields of Elysium below. Follow Molly's journey to new earth....See you on Arkana! Everyone loves a bad boy, right? Well, I certainly do and the hero of my new book, The Ragnarök Chronicles, is no exception. The idea of the anti-hero (or Byronic hero) has been around for many years now and endures thanks to both our love for the bad boy and the fact such characters come across as all the more realistic to the reader. The perfect hero has always been missing something for me because they are unbelievable. No one is perfect in every way, after all. Far more enticing are the flawed heroes whose faults are on display for all to see. They are like us and we want to see them succeed and find redemption, whether that’s through a deed or finding love. My anti-hero in The Ragnarök Chronicles is a man of many faces—joker, lover, warrior—and my heroine, Cassandra, often doesn’t know quite where she stands with him. And yet she is drawn to him all the same, as I hope the reader will be too. He is a man on a mission, but only Cassandra can see he needs to fight his inner demons as much as he needs to fix the broken prophecy. So come and meet him. I am totally in love with him myself. What about you? 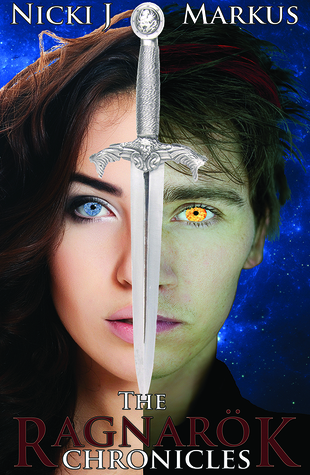 If you read the book, do stop by my blog and let me know what you think. Cassandra describes him as ‘flawed perfection’. Do you agree? Cassandra’s mind began to buzz. The warning vibrated through her body and she hoisted her bag onto her shoulder. The air in the room was heavy; its thick syrup clogged her lungs when she tried to breathe. She wanted to move, but her limbs dragged, unwilling to obey her instructions. She was at war with herself. One moment her mind told her to go, the next it urged her to stay. Her thoughts kept straying and it was a fight to maintain her concentration. Something is not right here. Cassandra closed her eyes and shook her head. The action seemed to clear a little of the fuzziness. She was reminded of how she had felt in the coffee shop: as if awakening from slumber, not yet fully connected with the world. With the return of a portion of her mental clarity, her legs finally got the message. She made a move towards the door, wishing for once she did not always choose to sit so far back. Tom followed right after her. She increased her pace, bouncing down each step, feet barely touching the floor, but still he stayed with her, a solid, oppressing presence at her back. Get out, get out, get out. She was not even sure from what it was she was in danger, but the warning her mind was sending her was loud and clear and she was not about to ignore it. The exit was just ahead. Through the glass pane in the door she could see the corridor beyond, teeming with life as students moved between lectures. Safety was only a few strides away. She closed the distance and reached for the handle. Nicki J Markus was born in England in 1982, but now lives in Adelaide, South Australia with her husband. She has loved both reading and writing from a young age and is also a keen linguist. Nicki launched her writing career in 2011. 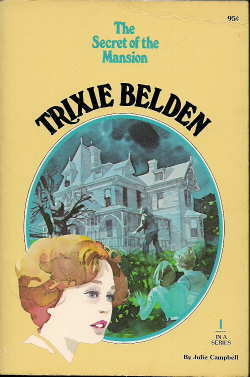 She published works through Wicked Nights Publishing and Silver Publishing before both companies closed their doors. She is now self-publishing some of her works. 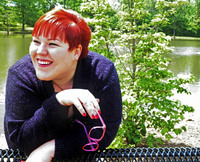 Nicki also writes M/M fiction under the alternate pen name of Asta Idonea and has had several short stories published by Wayward Ink Publishing. Nicki works as a freelance editor and proofreader and in her spare time enjoys: music, theatre, cinema, photography, sketching, history, folklore and mythology, pen-palling, and travel. But in the middle of the Aurora, high above the bleak landscape, Lyra could see something solid. She pressed her face to the crack to see more clearly, and she could see Scholars near the screen leaning forward, too. Since I still technically have the word 'teen' at the end of my age (nineteen) I'm only going to include books I read between approx. infancy and 13/14. 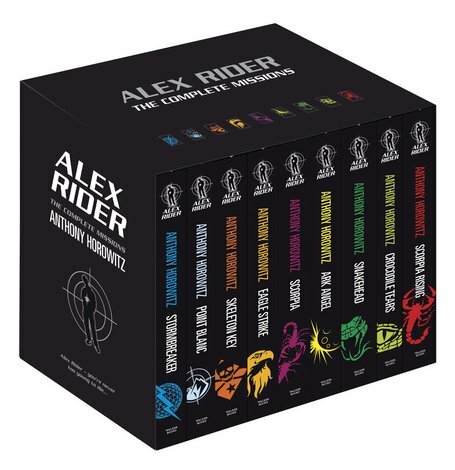 I haven't read all of the books in this series as my library only had the first 9 or so and I didn't know where else to get them from. 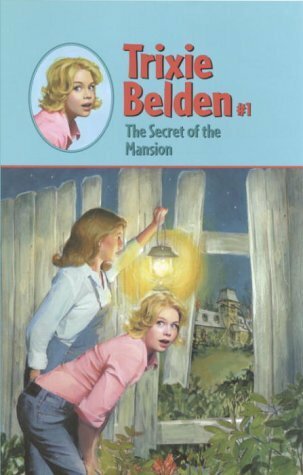 Now though, I almost have the entire series thanks to my lovely Jared's collection of childhood books, he's got almost all the Trixie Belden's, Hardy Boys, and Nancy Drew's, and he's given me all his doubles - so we've almost got two sets between us! I've wanted to re-read/continue reading this series for a long time and I hope I cna get around to it soon! 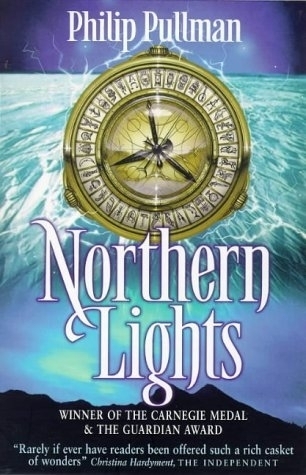 I read this series when I was about 12/13 and I loved it. I immediately went on to read as many David Eddings books as I could and would really like to step into this world again. 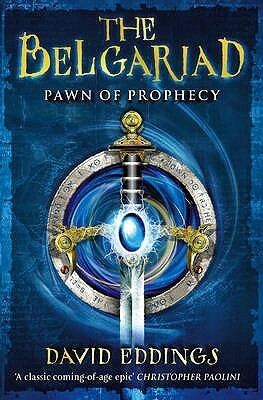 I loved this series when I was younger and since the release of Clariel last year, I have been keen to read it again! 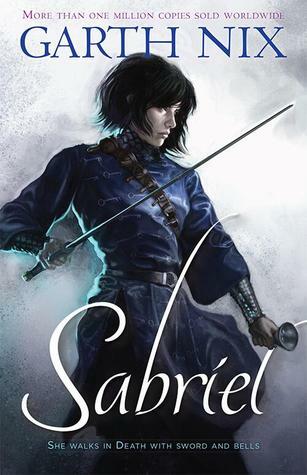 I recently bought a matching set of the new covers for the first 3 books - I only need to buy Clariel now! 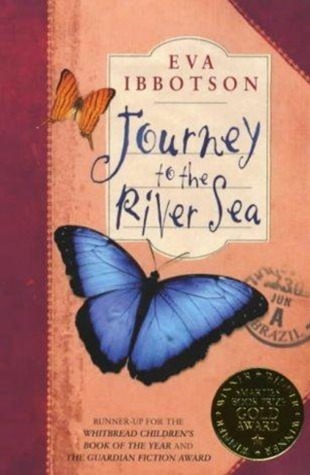 I'm pretty sure this is the first book I read by Eva Ibbotson, and from then on I have loved her. A Company of Swans by Eva Ibbotson is my go-to book when I hit a slump and it's all thanks to this amazong book here that I found it. 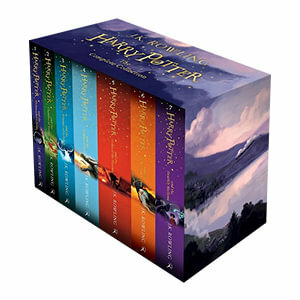 I started this series when I was about 10 and I immediately fell in love with it! I'd like to read it again someday (I'm still waiting to get over the last book..), as there's a lot of it that I've forgotten. 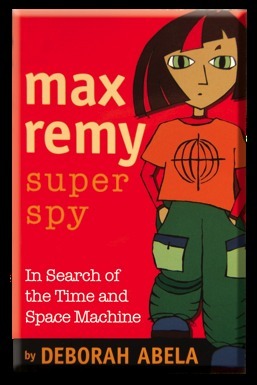 You're probably starting to notice a trend in my childhood books now - a lot of fantasy and a lot of mystery/spy stuff! I found this series at my school library and it became an instant hit with me. 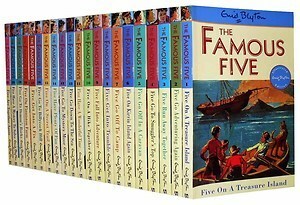 I loved the characters and the adventures and I'd love to go back and revisit this part of my childhood! 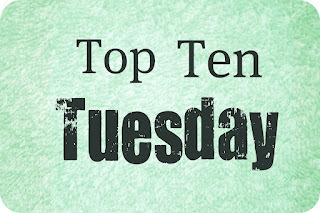 Today I get to share with you what a typical day in the life of Jessica Minyard (that’s me!) looks like. Since I’m one of those authors-with-a-day-job, my typical day looks pretty much the same, unfortunately. To make things interesting, I’m going to share two scenarios: Jessica’s Real Life and Jessica’s Ideal Life. 7:40 – Run through shower, try not to wash face with shampoo and hair with face soap, try not to use hairspray as perfume. 11-1 – Leisurely brunch with some day-time TV. Shower and put on writing pants, which can include the following: pajama pants, sweatpants, yoga pants, leggings, or no pants. May not include real pants. 1-5 – Hours of interrupted time devoted to the writing business. Planning, outlining, research, promotion, marketing, trolling the internet, etc. 9:20-bedtime – Write like the wind because you are just full of creative energy that hasn’t been sapped by your evening commute! Go to bed satisfied at an obscene hour of the morning because you wrote 5,000 – 10,000 words today because you are just that awesome! As you can see, I’m pretty far away from obtaining my ideal life, but a girl can dream. 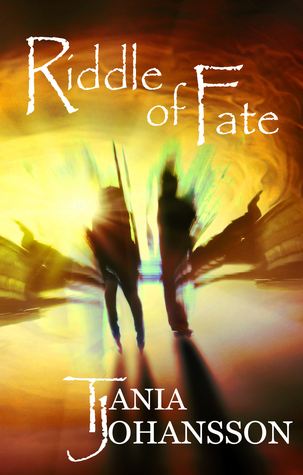 Give us a brief description of Riddle of Fate in your own words. 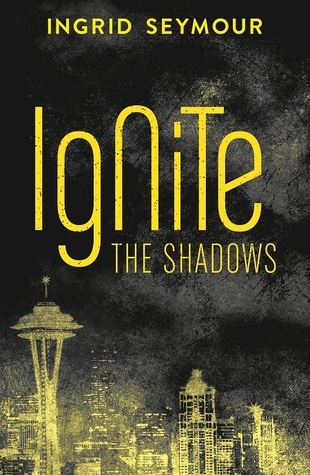 Khaya is unknowingly living a life that was never meant to be. She works for the Company who employs people who have a special ability. She discovers, though, that not only does she get foretellings, she can also look into objects, animals and people and manipulate their internal structures. This, however, is not a good thing. A second ability is rare. From the few records that remain, it seems to lead to a mental breakdown, followed quickly by insanity. Now, the Company is monitoring her every move. Threatened with elimination at the first sign of madness, Khaya realises she has to get away from them. The Company is not the only threatening her, though. Angels, eager to correct the mistake that led to her life, are after her too. And when a mysterious man turns up, he seems to be the only one she can trust. But is he genuinely seeking to help her, or is he the cause of all her trouble? Where did you get the idea for Riddle of Fate? Tough one. I have a bunch of random ideas, which I have now collected in a flow diagram from which I choose bits to weave into a new story. Whenever I get an idea that I think would be cool to put into a story, I add it to this diagram. I often get ideas just as I am about to fall asleep (and I’ve learnt to write them down immediately), or sometimes while I am talking to someone, or reading something, or watching a movie. Or, sometimes even when I am just walking to work. 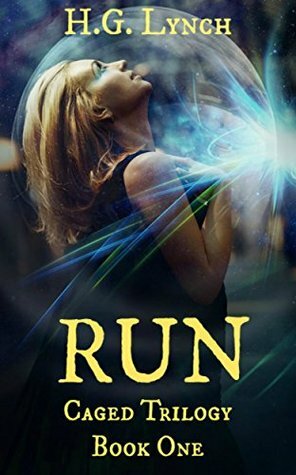 By the time it comes to writing a new story, I pick out threads from this collection of story ideas. Do you have a favourite character from of Riddle of Fate, and if so, who? That is hard as they are all my little friends. Khaya, I suppose, if I had to pick, although, if you asked me again tomorrow, I would probably give you a different answer. She has a lot to learn at the beginning of the story and she is quite naïve, but she learns to stand up for herself, to not believe everything people tell her and to fight when she has to. If you could go back and do it again is there anything you'd change? Oh, probably a few things. I think as an author you could go back and change things for the rest of all time. If I re-read it now, I would want to tweak things here and there. It is hard to know when you’ve reached the point where you have to let it lie and decide that it is ready. I have a complete novel, Tainted Ink, which I haven’t published yet. That’s about two best friends who go to university to learn how to control their ability to drink special Ink and then use it to Draw animated objects and animals. The shiny veneer of university life scuffs quickly, though, when they learn some disturbing things. Not least of all, that Ink is addictive. 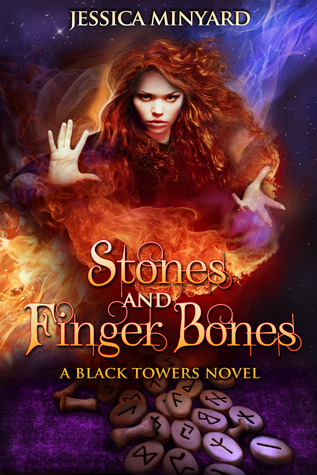 I have started another novel after this and I am about 20% into writing it, also a YA fantasy. Who are the authors that inspire you? 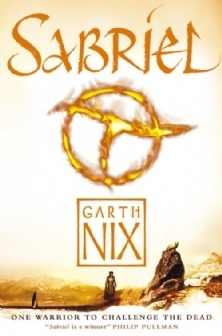 There are a few, but the one that is always at the forefront of my mind is Brandon Sanderson. His fantasy worlds are just so amazing. The cultures, the politics, and, best of all, the magic systems are incredible. He is a true master of the craft and I have never been disappointed by any of his books. Beyond that, he puts in a great deal of effort and time into educating and helping aspiring writers. He is a lecturer and he is part of a podcast called ‘Writing Excuses’, which has taught me a lot. Mostly, just the pleasure of reading and discovering a new world and new characters. But, if you are after some moral message, I suppose it would be that when you know something is right, even if it goes against convention, you should do it.